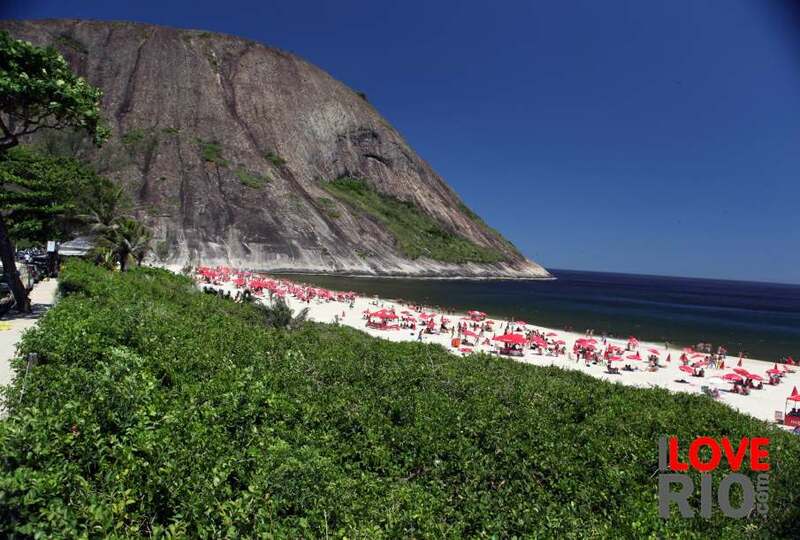 praia da brisa (beach of the breeze), is a 1700-meter artificial beach designed and built to be both an area for public events, and a reserve for the many mangroves that grow there. 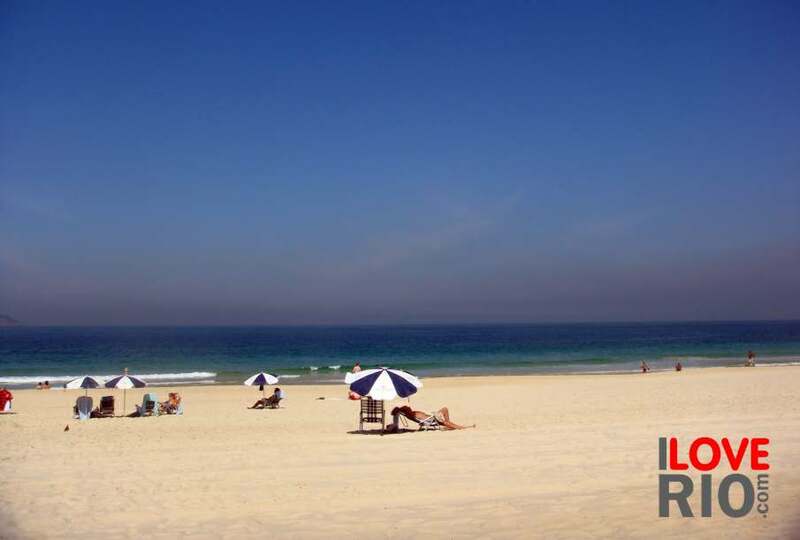 praia da brisa is also referred to as 'praia do aterro,' or beach of the landfill. 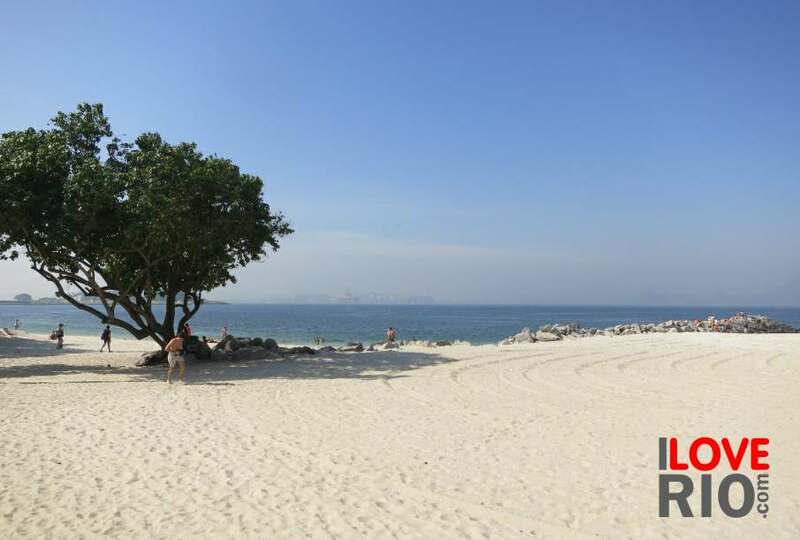 mangroves are a type of tree and shrub typical of saline muddy habitats of costal areas in the tropics and subtropics. 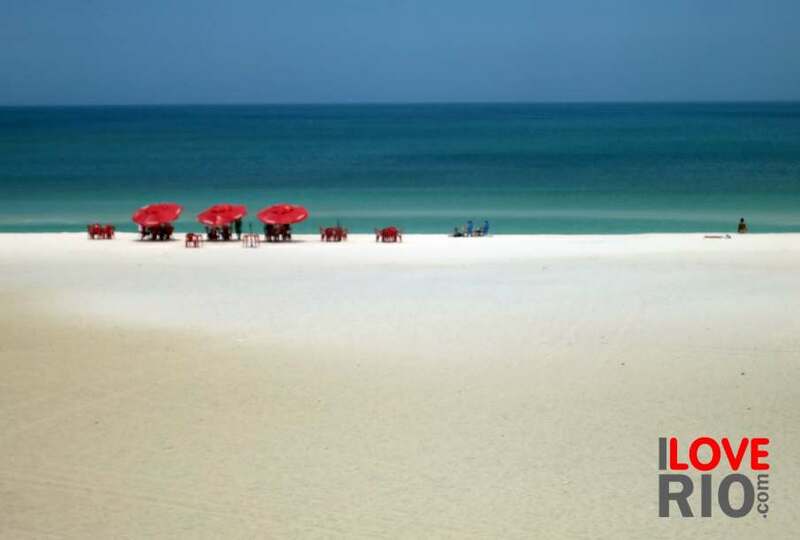 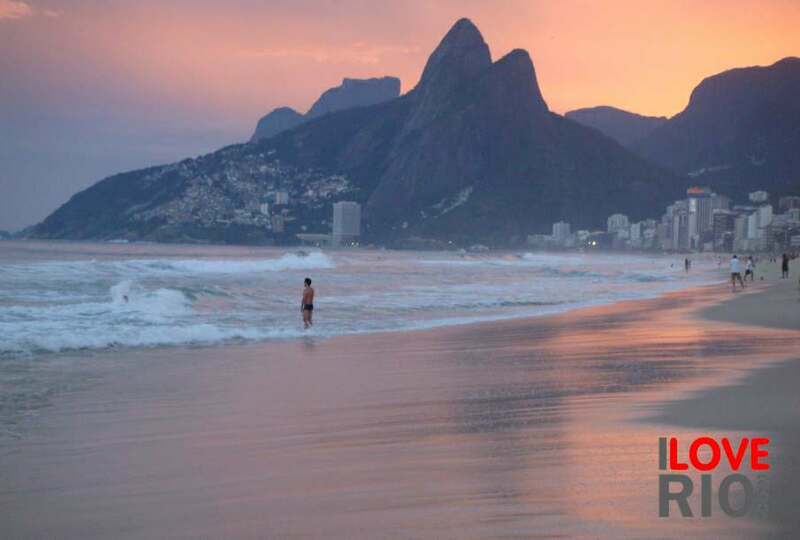 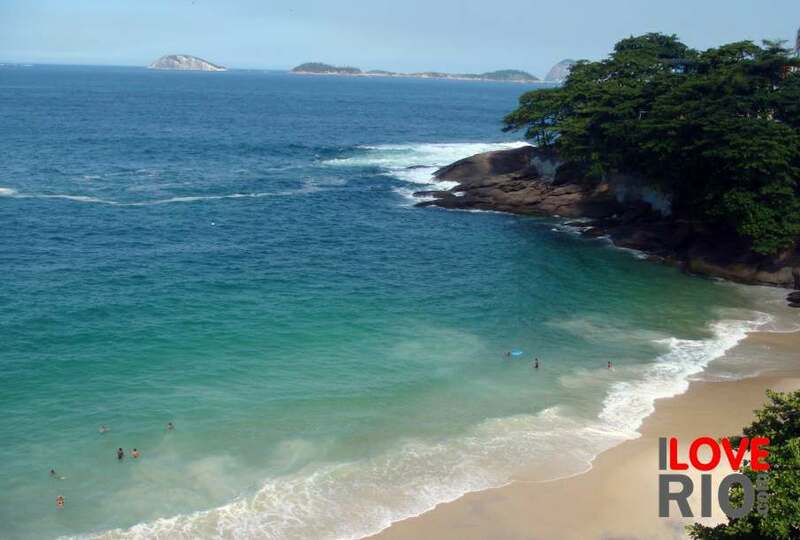 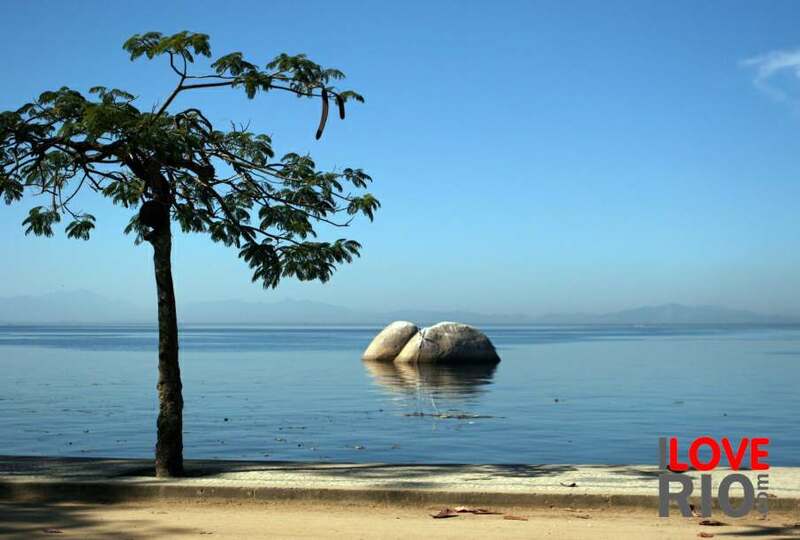 located in rio's zona oeste, in the pedra de guaratiba neighborhood, praia da brisa has no direct access to the water, yet it plays a significant role in the social life of the area.